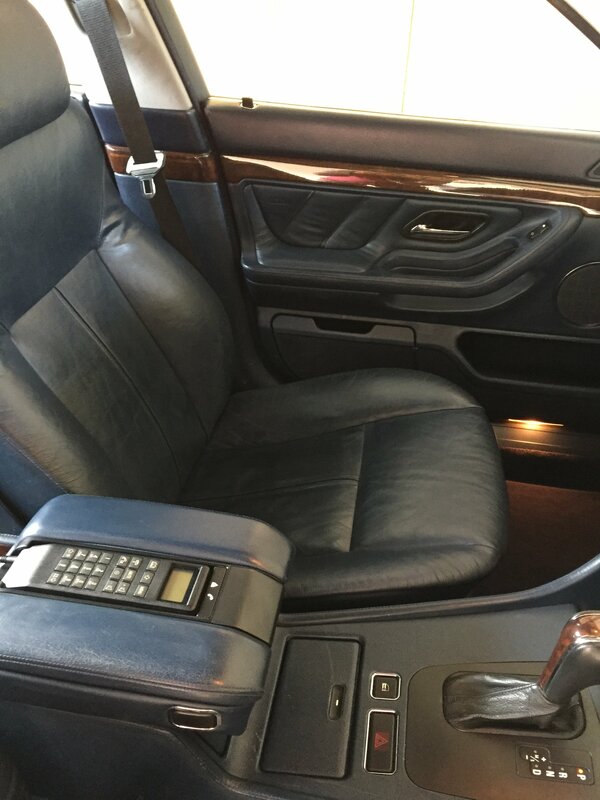 Travelled down to see Dave and take ownership of his very special E38. 1 of only 113 RHD facelifts made, with 24 being individuals. car is really in great shape and Dave has completed lots of work to get it from where it was to a reliable runner. in saying that a few battery issues on start up LOL but that looks more like a faulty new battery. Trip back to Auckland now, having a lot of fun for the first few hundred kms. Promised to Dave to keep it stock and if the time ever comes give him first right of refusal to repurchase. Now to carry on the journey and tidy up the bodywork issues. New front bumper required, doesn’t look worth recovering. Sympathetic upgrade of the radio and music space. new door card for the drivers door, don’t think that’s recoverable either but we’ll see. God I love these cars and this one tops it off. Did I say today was a good day? 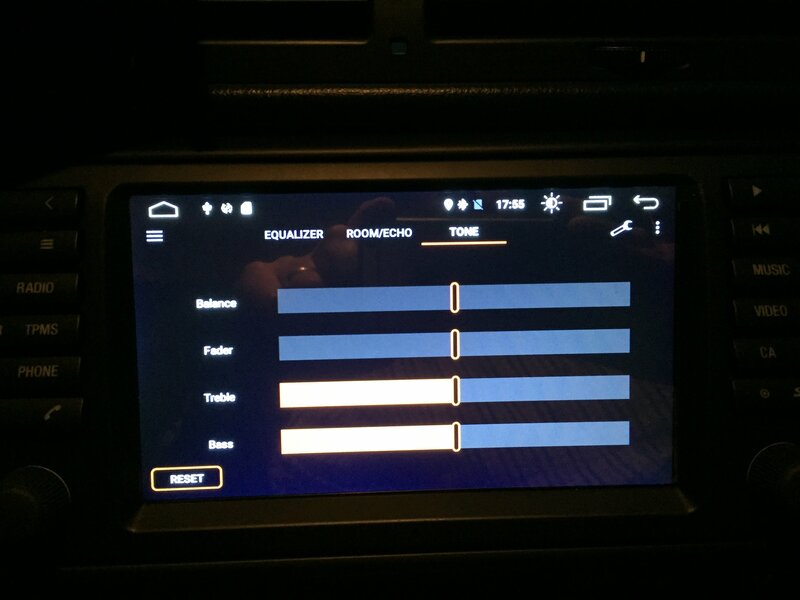 Nice one, now you will have real trouble deciding what to drive. Have fun with it Brent. Interested in your views of driving experience..........v8 vs v12.......and sound being one domain. Power and torque delivery being another. Weight balance one more! 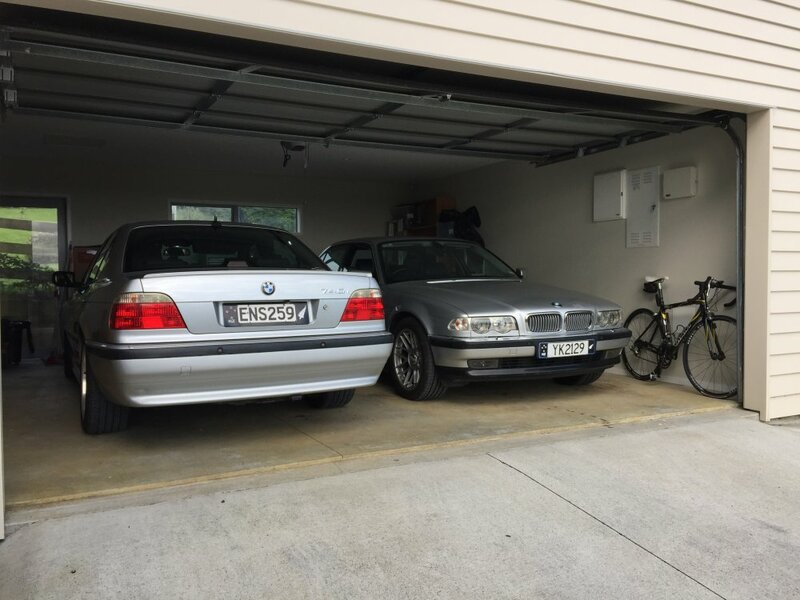 I have been in an e38 for 12 years now but only ever been in my 728.....but I love it even if it is the wheezy one. Quite different experience, the 750 is far more relaxed overall. 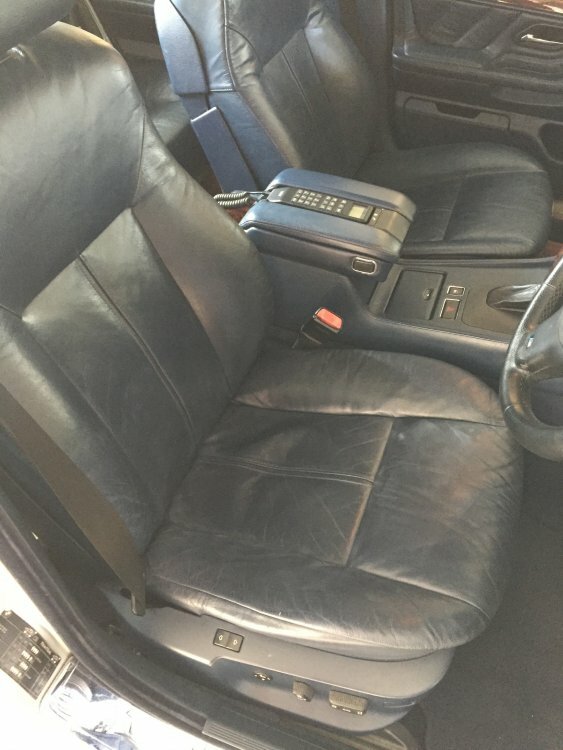 Smooth, quieter and the comfort option. sound wise both are stock and pretty quiet. The V12 is just lovely even if muted. The V8 cause you tend to rev it is probably noisier but again a lovely burble. 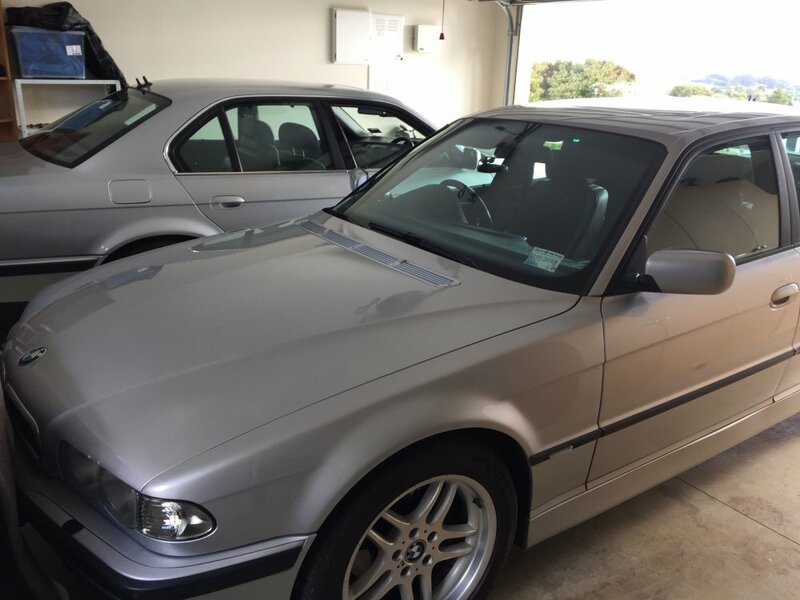 Yeah the V8 note is more obvious even more so on the M60 E38's. 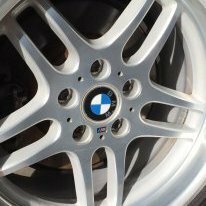 The V12 is all about the smooth torque wave at any rpm. 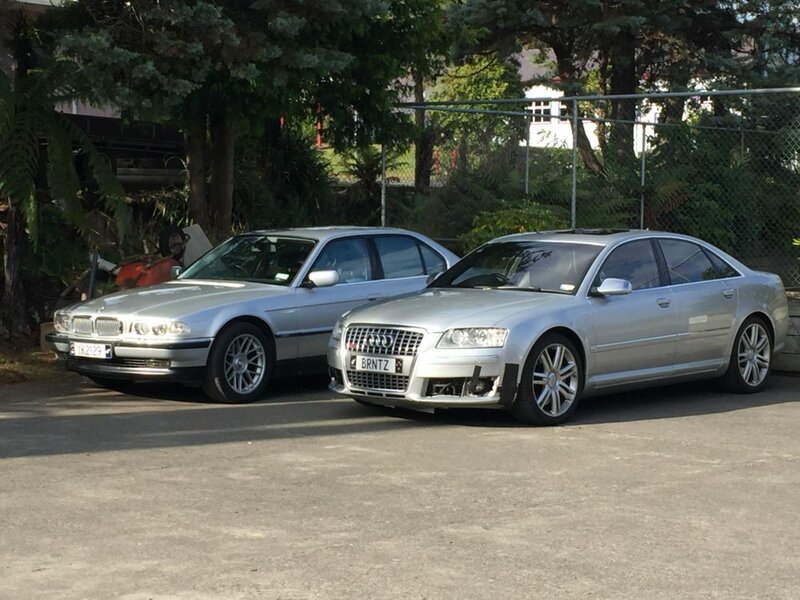 Cool will bring my e38 to the next Sunday catch up to compare notes. 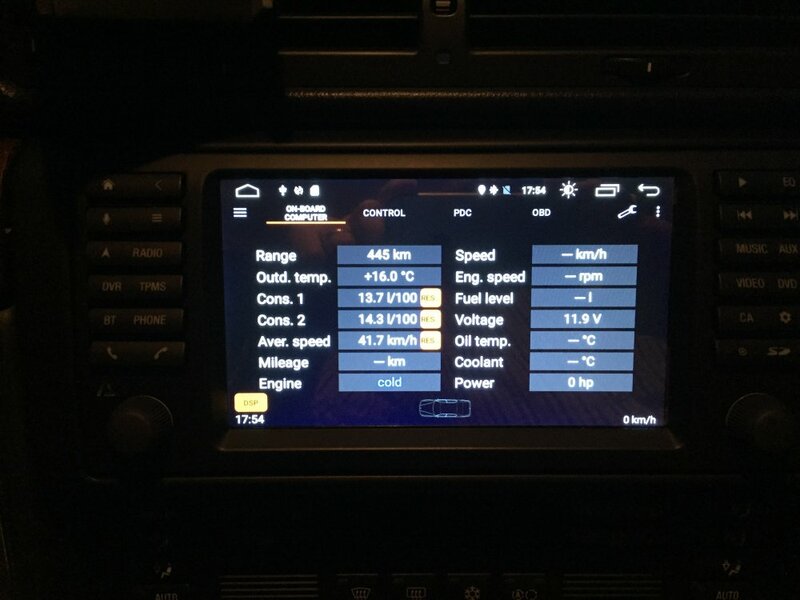 Spent a good chunk of today on the 750, Avin Avant 3 device headunit was to be installed and three quarters sorted but need another type of cable to the boot, so ordered that as well. 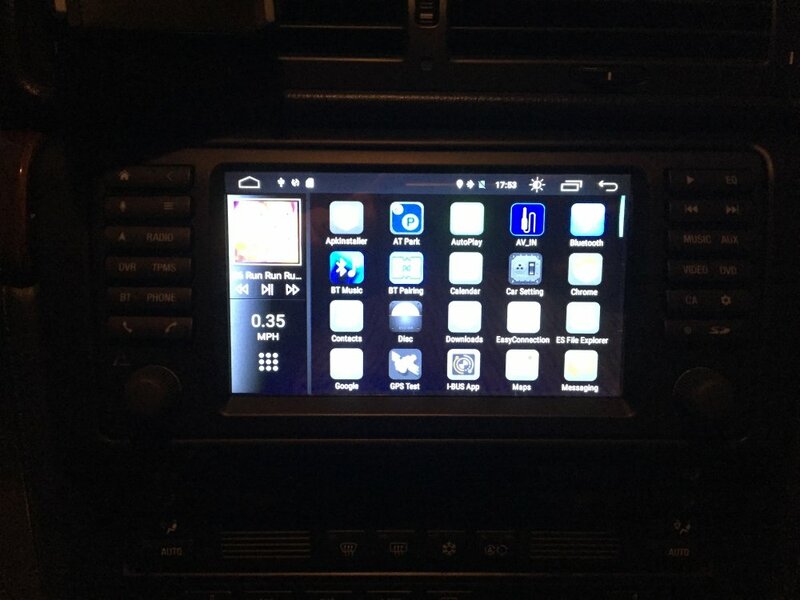 Got the reversing camera in and cabling for that sorted. Cable should be here next week and then it can be finished up. 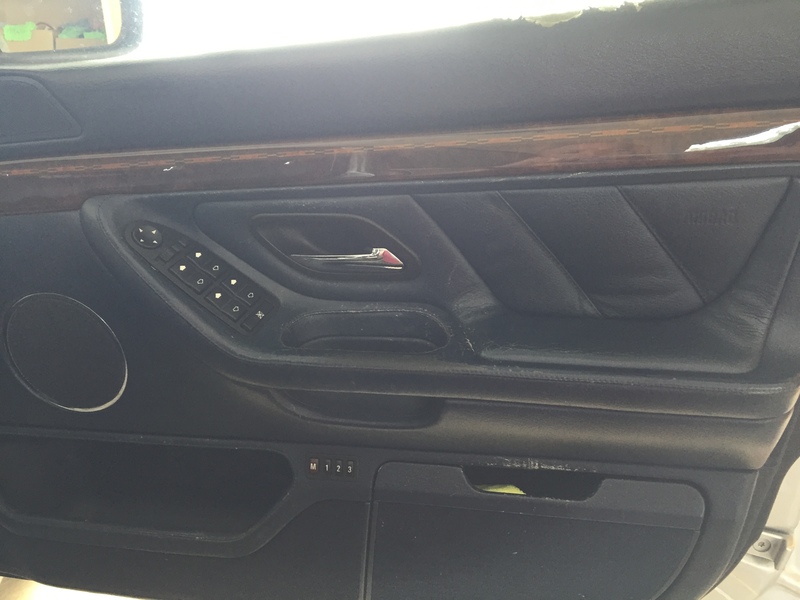 Replaced the rear door sun blind. 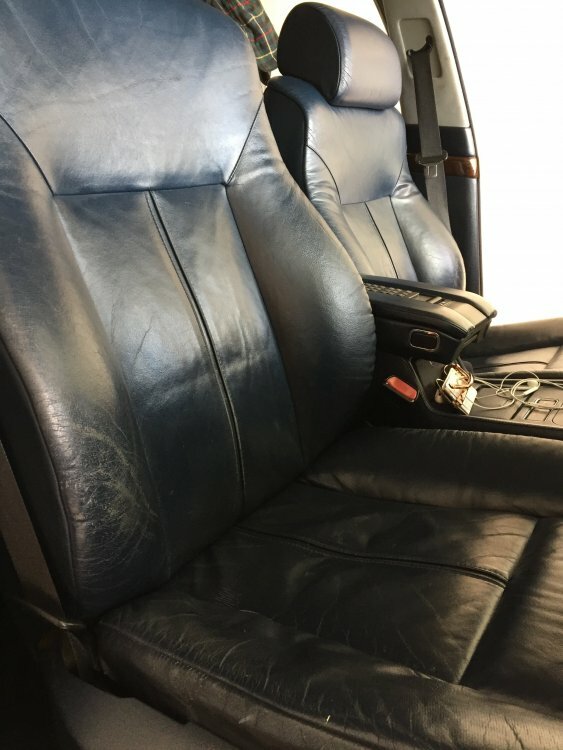 Cleaned all the door cards and front seats, mixed a light blue and black leather dies to a nice colour and got the fronts coloured up and looking sharp. Door cards all tided up as well. Really pleased how it’s going, when the rears are back in they will be done as well. plenty of vacuuming under and around the inside, looking good all round. Was up and under the rear end looking for a vibration, nothing spotted but the disk brake dust cover being really close to the rotor. See what happens with it. Few issues with the window washers so pulled the front fender inside guard off and checked through then discovered a leak coming out the base of the bonnet when pumping so will sort that when I swap the bonnet out, collecting a spare from Dave tomorrow that’s at the freight company. Still a good clean up under there is always a good thing. Hardwired the Radar Detector also, definitely need that in this ! 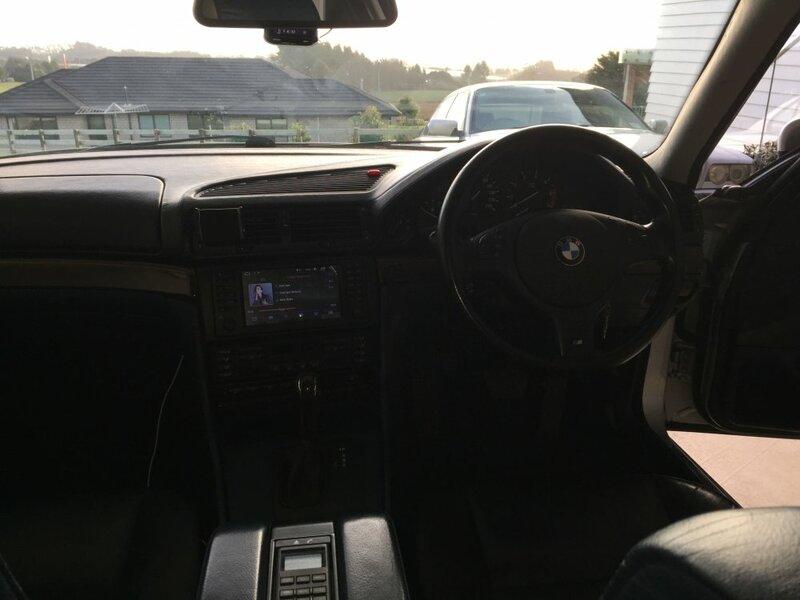 Ok, last couple of weeks have been centred around the head unit upgrade and I put a E46 steering wheel on. Might alter this in the future but for now I like the feel of this wheel. 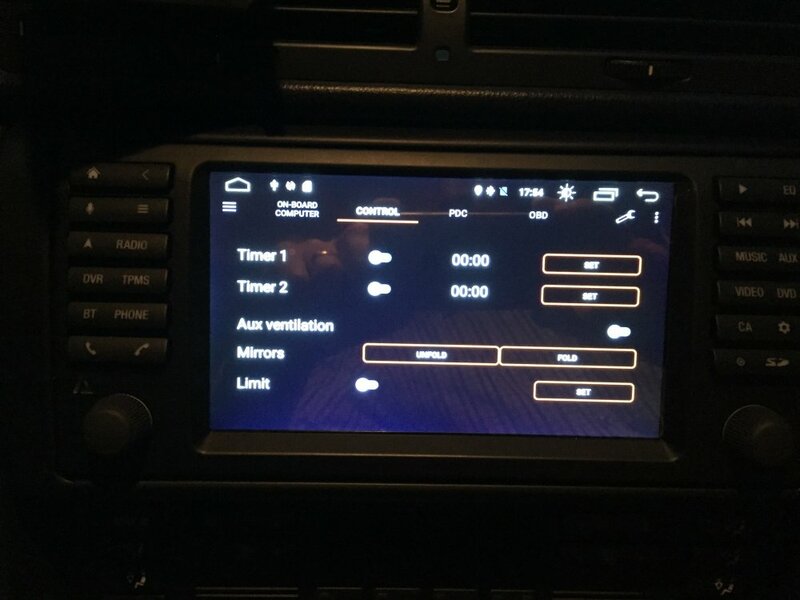 Purchased a Avin Avant 3 unit from the US, arrived super quick. 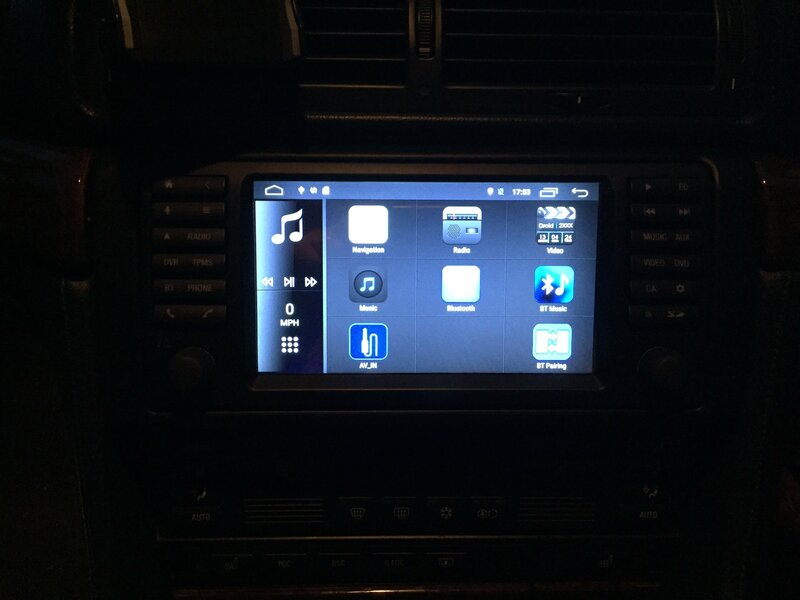 Spec’d it out with reversing camera, Apple CarPlay, Maps on SD card. 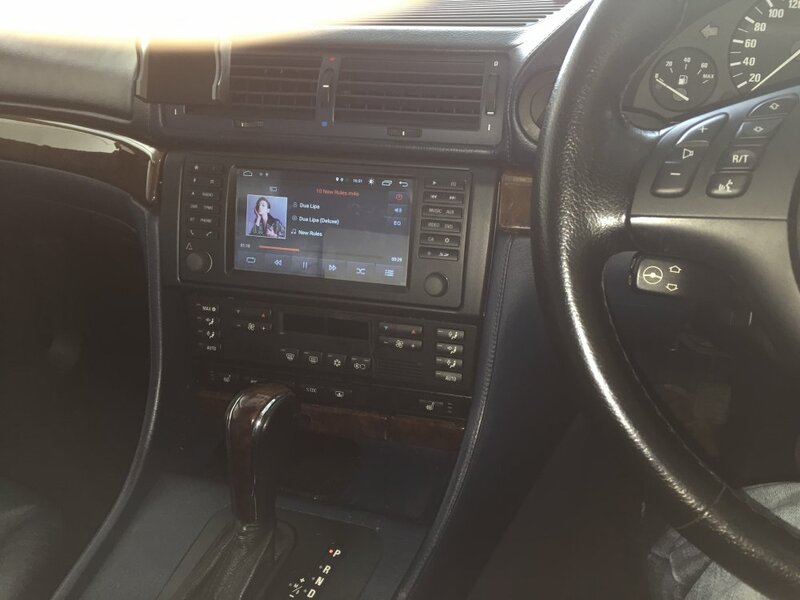 Comes also with Ibus connection, Steering Wheels Canbus connection, SIM card port and its on web phone connection, USB ports X 2, SD card slot running on Android 6. 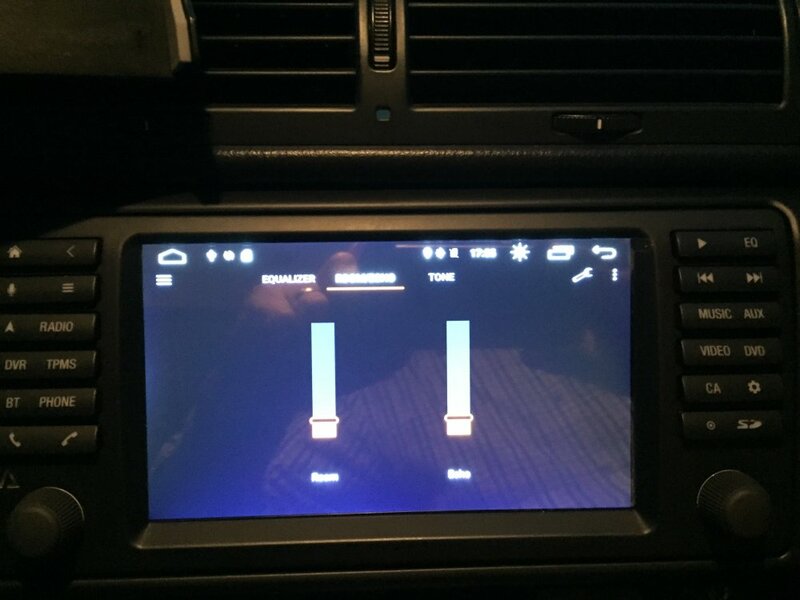 GPS and it’s on wifi hotspot. Have been running it the last week and finished the install today. OBC and coding is very cool 😎. Being able to cycle speed into the IKE display is great, it’s also the GPS adjusted speed identical to the speed on my radar detector. 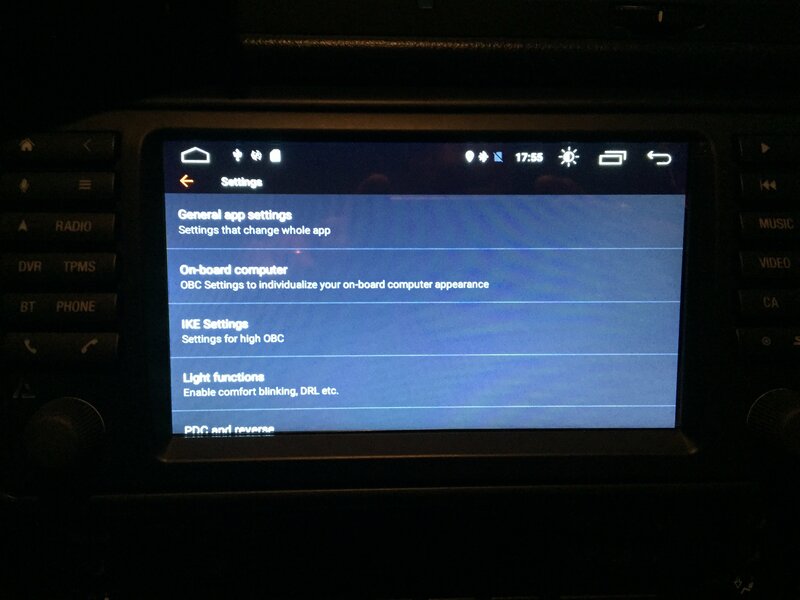 Having all OBC controls and monitoring I also like, it’s easy to use as well. 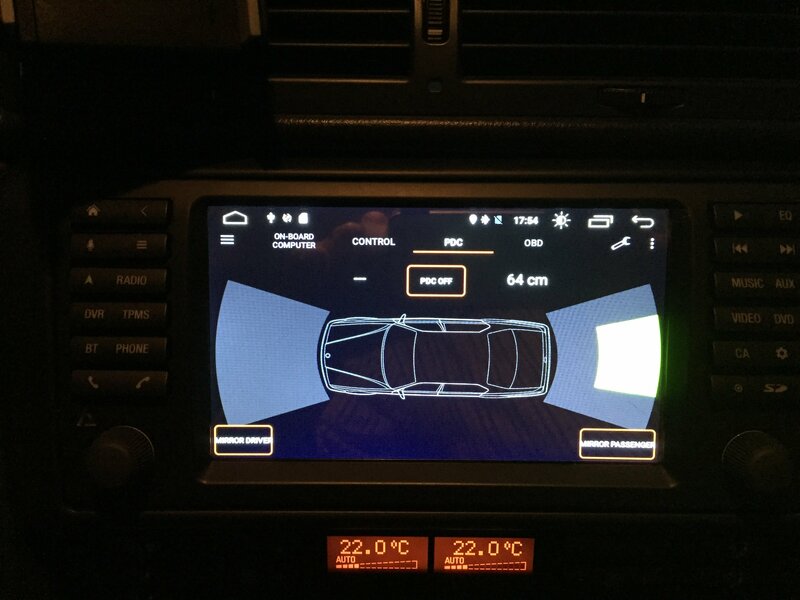 Coded the indicators to flash 3 times like a real modern car as well. 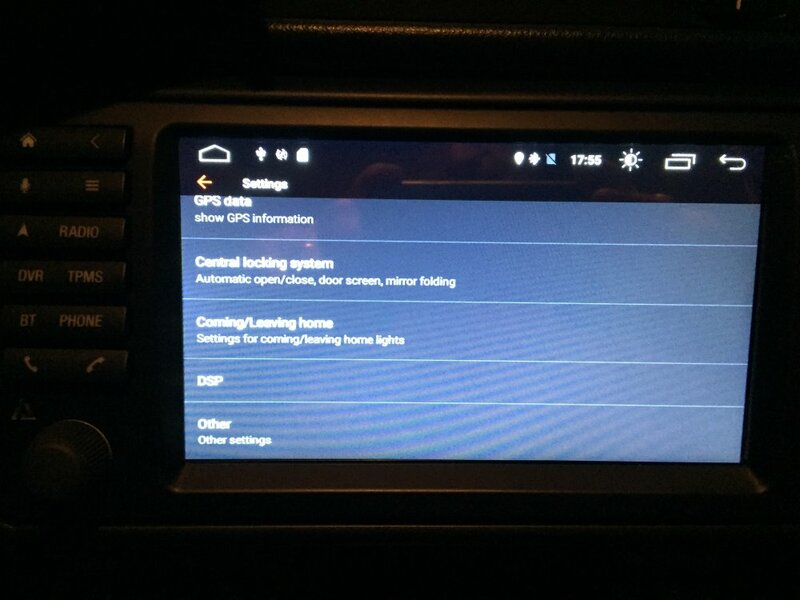 Big step forward, lots of other built in coding as well you can use, welcome home lights, setup DRLs etc. 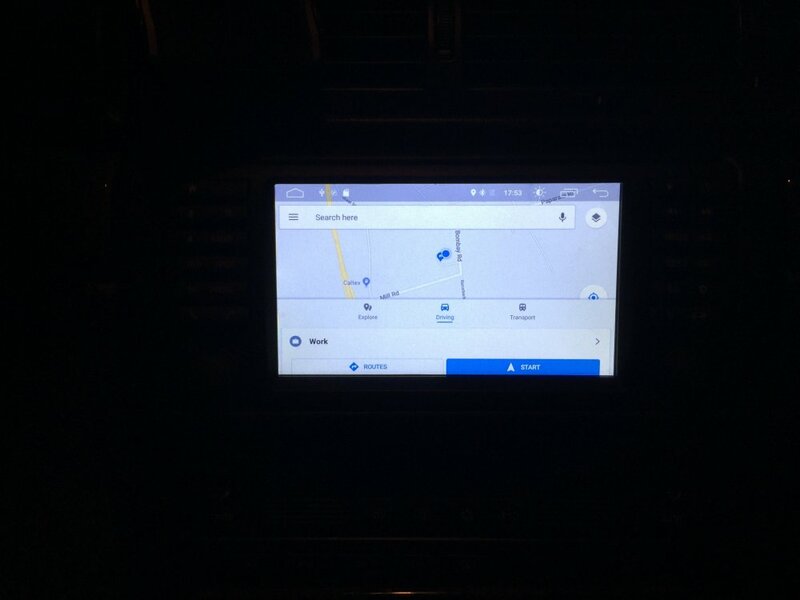 Android 6 platform seems very stable and has been working great, mainly running music through Apple Carplay and display on OBC then Google maps, using the live web connection for traffic updates and advisement, been excellant so far. Response and speed of operation has been very good. Had a couple of times where the unit seemingly has booted up twice after initial start up but no other operational issues. Takes a while to install running harness to the boot and the camera into the boot lid, overall it’s very durable and the quality looks good at an install point. Having the unit even seems to have brought the DSP amp back to life, we’ll see how long it lasts, might need replacing or at least a good inspection by a techie, above my pay grade. So suitably happy to bring the old girl up to the latest standards and the results so far. Next on the list is the bumper and bonnet replacements. Replacing the ribbon that gives the PIXEL issue in the main display as well, see what the weather comes up with tomorrow. Those Avin units look really good and the functionality is far superior to the Dynavins from what I have read and seen. 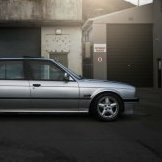 Also, just on a side note, I feel as though the Mpar's might be better suited to the 750i to give it a more classic look and the 740i might look even better with the BBS RC's. Wheel swap them when you have some free time and see how it looks? Replaced a chunk of the rubbish plastic window washer piping in the bonnet. Was leaking all across 5 points, replaced most of it, the rest will still likely need doing to complete, but at least it works now. Replaced the rear 4 speakers, thanks to Brent for BMWorld for some quality parts. Sound greatly improved with speakers that don’t have UV rot in them. Gave it a clean to round off the weekend. Already locked a few thousand kms under it, seems to like the running currently. Touch wood. Cool to see it carry on its path of refreshment! 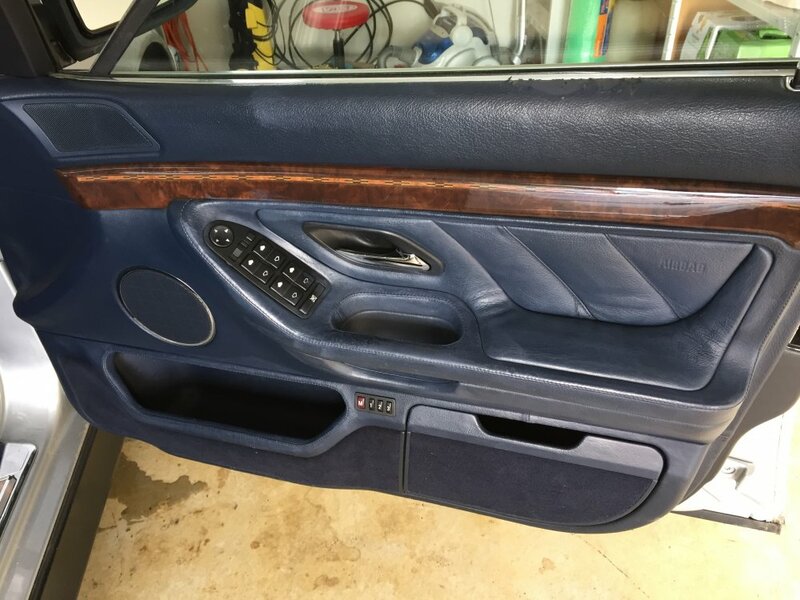 Did you put the factory speakers back in the rear? Mine were completely blown and in the end I re-foamed the cones because there seems to be varying debates about the DSP system making it a bit tricky to replace speakers and get a good result. The re-foaming process is a bit of a pfaff but it seamed work ok. Doors are starting to go now so will probably do the same as it is cheap to do. if you need speakers rebuilt by a specialist, I can recommend Audiomark, in Auckland. He does all manner of speaker repairs; surrounds, coils, cones, spiders, crossovers. Excellent quality, reasonble rates, and a very good bloke too. Got replacement genuine speakers from Brent at BMWorld, $20each and in excellent condition. Perfect fit and sound is spot on. I heard it was tricky getting speakers sorted as well so getting off Brent was a perfect solution. nice work Brent, looks fantastic! Did you get it through the AVIN site? How is the sound Brent? Read some reviews of it that were not very complimentary on that part for this unit. have they fixed the issue? My DSP amp is a bit dodgy, prior to getting the unit I had no sound at all so against stock DSP. Hard to confirm. Installing the unit I was, maybe still will, going to get another replacement Amp. 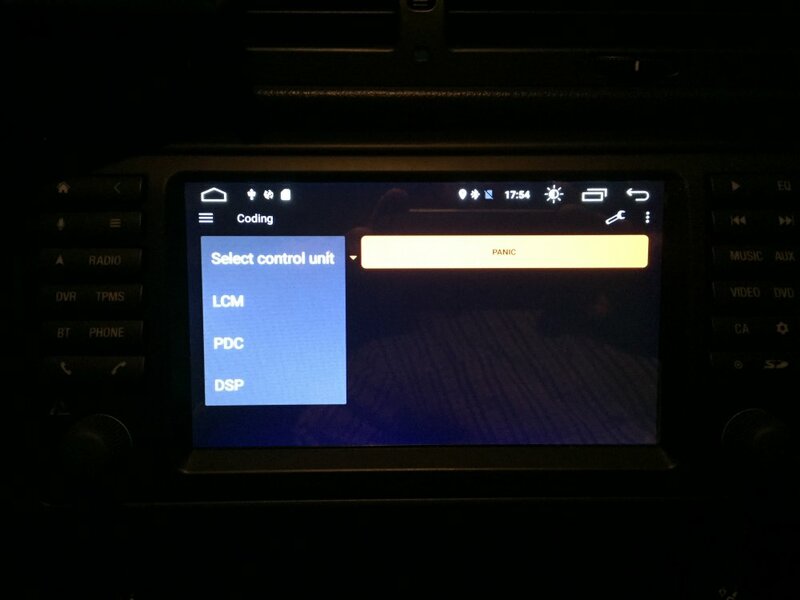 But since installing the trigger to start the Amp can come from just selecting the DSP screen. So it runs for 30secs and goes off (like it used to) then I select the DSP settings in the App and presto it’s back on and stays on. Pain if you’ve got short journeys, but I’m stuck in Auckland traffic so nothings short. 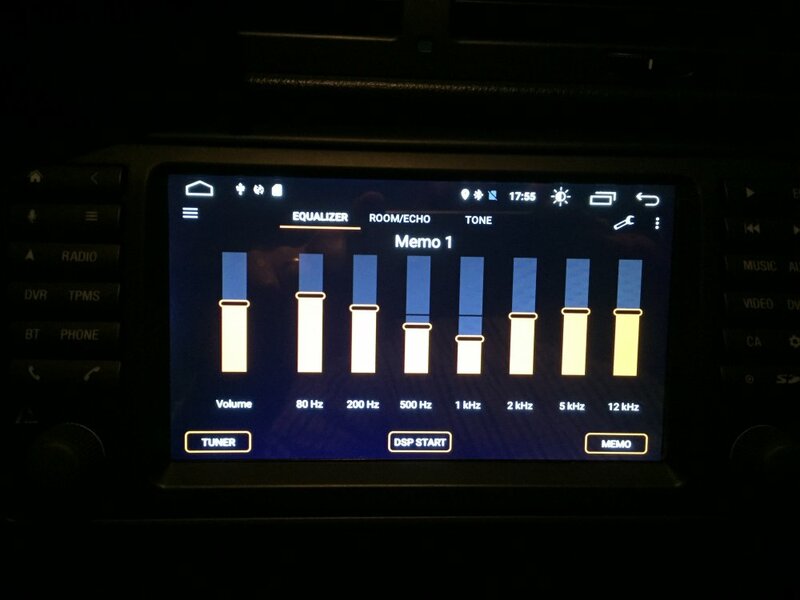 If you crank the dsp amp volume up to the top you do get some static when the lights are on, I know weird, hard to tell if that’s my amp or not, but then you can only turn the unit up to about 4 out of 25. Running the DSP at around 60 I have no static and the quality to my deaf and damaged ears sounds great, particularly on USB direct. Replacing the subwoofer speakers was clearly necessary and it’s way better then my stock non DSP E38. 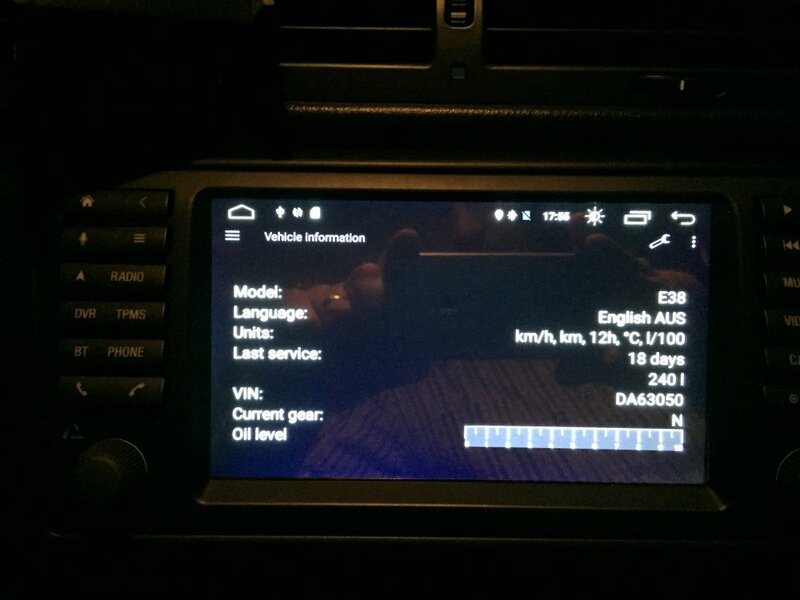 Probably as good sound if not better stage as the new Ford Falcon I had, which was the upgraded unit and system. not as good as the S8 though, that’s B&O and bloody awesome.